Fulfilling her client needs for over 25 years, Karen Z. Sneirson GRI is a residential relocation specialist with an expertise developed throughout her career and many personal corporate cross-country moves. 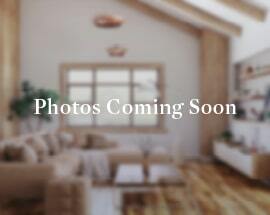 This first-hand knowledge adds a wealth of value to your own real estate purchase and/or sale. Her superior professionalism will ensure your transaction receives detailed follow-up, constant communications and the benefit of Karen's exceptionally strong negotiation skills and pricing knowledge. Karen does not pressure clients, but guides them, often with a bit of humor, in a step-by-step process. Karen has been a consistent top listing and selling agent in her local office and company-wide, both in volume transactions and sales, and has won multiple Relocation awards. 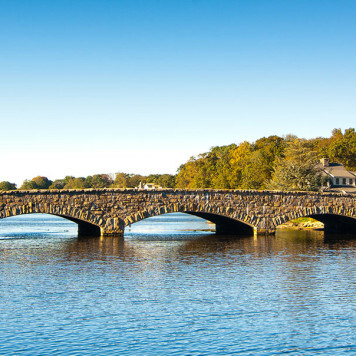 As a nearly 40-year homeowner in New Canaan, Connecticut, Karen knows her town! The people, the houses, the roads, the organizations, the ins and outs of this community -- the right location, location, location. Karen understands the relocation process as she moved among Arizona, California, Illinois, New Jersey, New York and Vancouver, British Columbia, Canada in a twelve-year period prior to settling in New Canaan in 1980. A knowledge of many international cultures -- having spent time in Asia, Europe, Australia, New Zealand, Mexico, Canada, the Caribbean and Africa -- allows Karen to relate to the very special requirements of international buyers. Having traveled in 44 states, Karen easily relates to local and national clients as well. 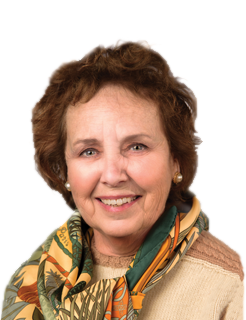 Professional and accomplished, Karen has been active on local boards and held public elected office on the Board of Tax Review and Assessment Appeals for several terms. 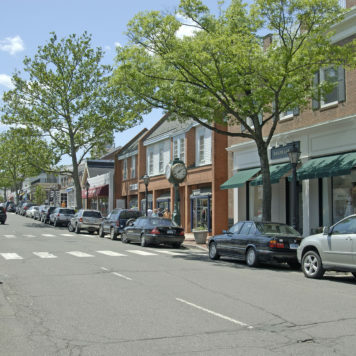 She is currently co-president of the New Canaan Beautification League.This first-hand knowledge of local values is highly sought by sellers, buyers, other Realtors and is also available to YOU. Sellers benefit from Karen's background in advertising, public relations, and photography for enhanced marketing expertise. She is a member of the New Canaan and Consolidated Multiple Listing Services in Fairfield County. In addition she is a repeat Five-Star Professional Realtor for Connecticut and Westchester County and served as a director of the New Canaan Multiple Listing Service. When not working, Karen's pleasures include traveling, gardening, golf, tennis, investing and a bit of bridge.